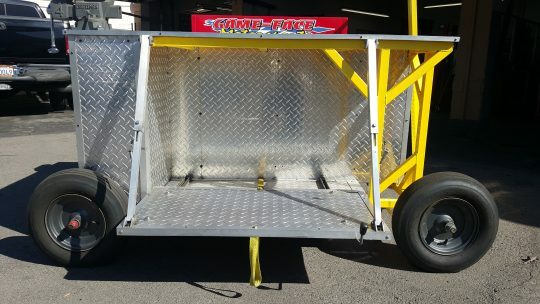 Rolling/Steering Pit Cart/Work Station For Sale. 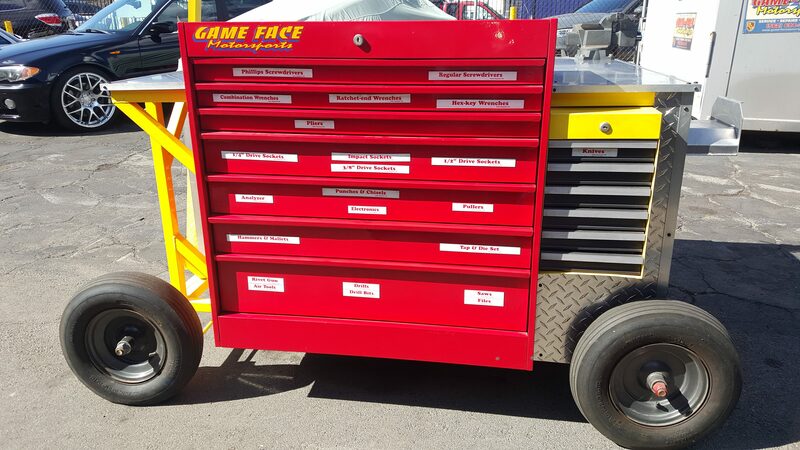 Powder Coated Frame and Snap-On Tool Box, Trimmed in Aluminum Diamond Plate. Separate Storage Compartment For Larger Items, Larger Pull Out Compartment for Generator Storage or Larger Tool holds 75 lbs. 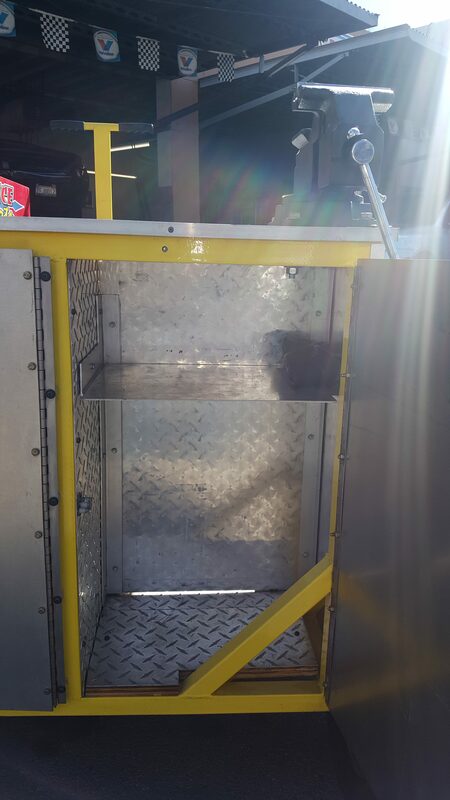 Retracts on sturdy seat rails. 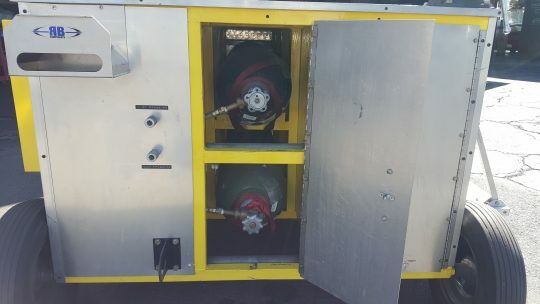 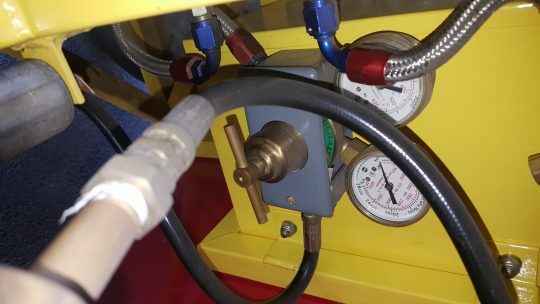 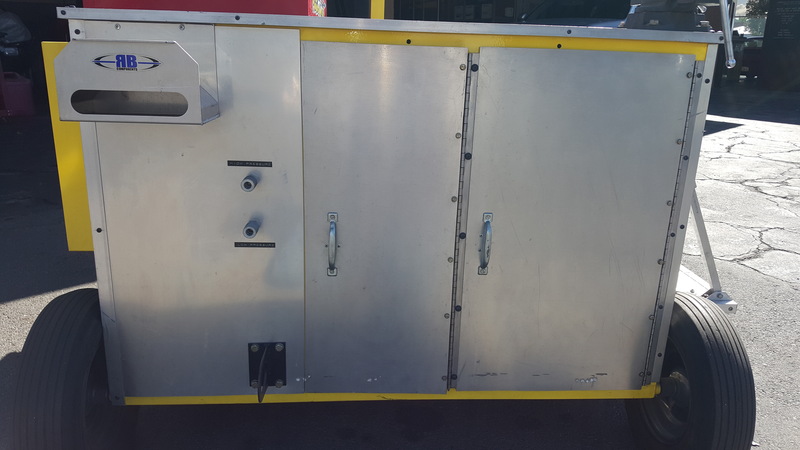 Holds two Nitrogen Tanks and slide in on rollers for easy in and out, pressure gauges and plumbing for both tanks included (nitrogen tanks not included). Large Aluminum Covered work area with vise. 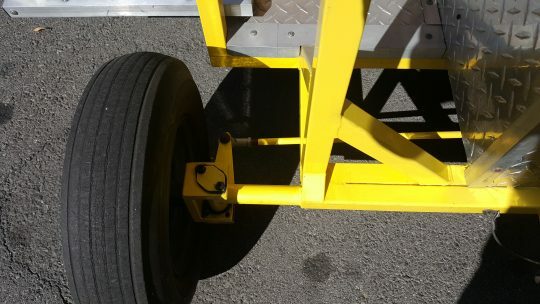 Removable pull handle and tow hitch adapter included with heim joint steering for ease of movement. Nicely done and well put together.